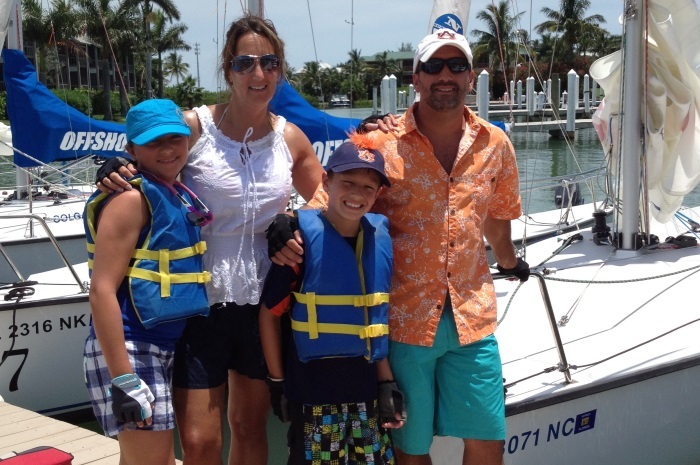 Special pricing is available for families who want to learn together, allowing up to five students to learn to sail or cruise all on one boat. This is the only time (except for the Offshore Passage Making Course) where we teach more than four students per instructor per boat. This learn to sail or learn to cruise vacation option is popular for couples who want to take a course together, and families of four or more with older offspring. 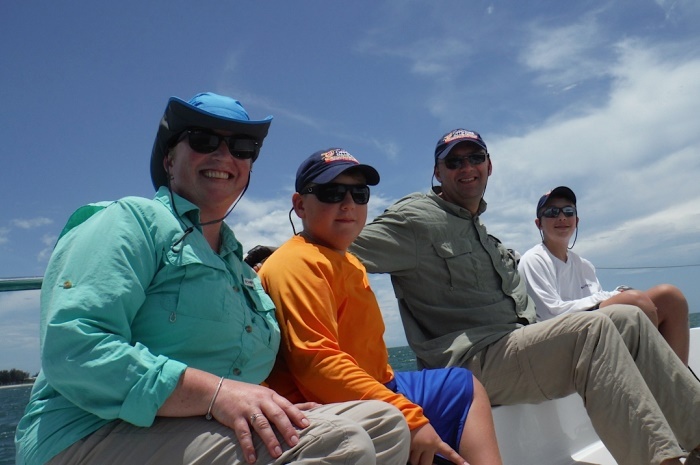 Buy the Boat reservations are designed for families and close relatives who want to learn together. The reservation must be made and paid for by one person for the entire party, with all students who will participate named on the original contract. Additional students may not be added at a later date. 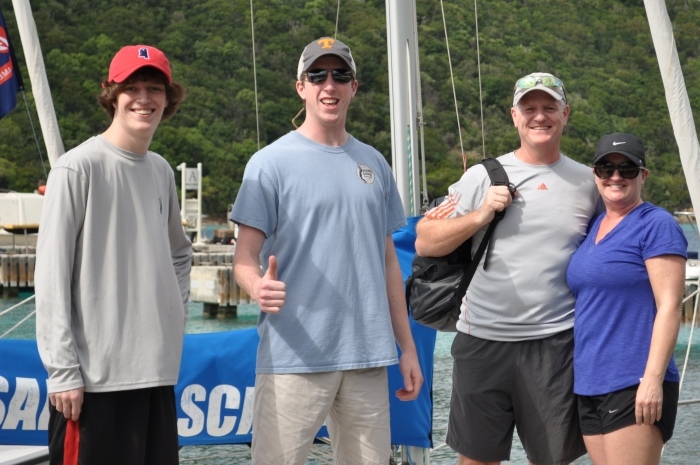 For a quote on our sailing with family options, call 888-454-7015 and ask for “Buy the Boat” options. Check out these two great resort locations and call 888-454-7015 for rates on terrific family sailing vacations. Courses for sailing family vacations start on Monday morning. Plan to arrive Sunday night and leave the following Friday afternoon, or stay an extra day to make getting home less of a rush. 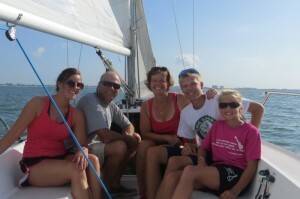 Don’t forget to purchase trip insurance to give you peace of mind when you book family sailing lessons.